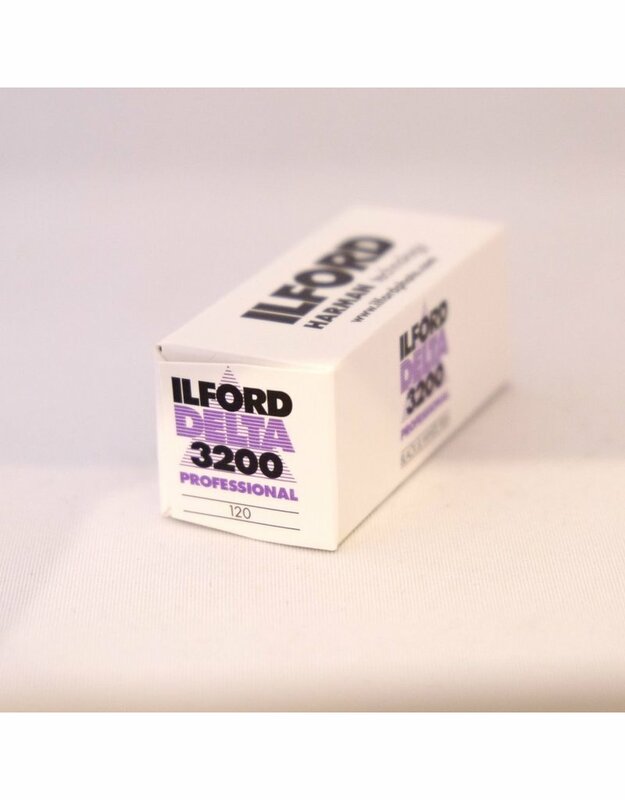 Ilford Delta 3200 black and white film. 120. Home / Ilford Delta 3200 black and white film. 120. 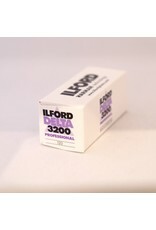 A very high-speed black and white film.